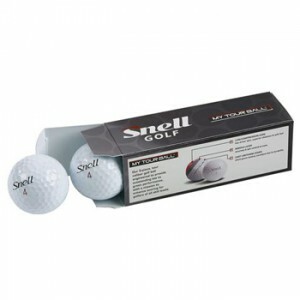 An old friend was on the phone the other day talking about his golf game and asked if I knew anything about the Snell ball. 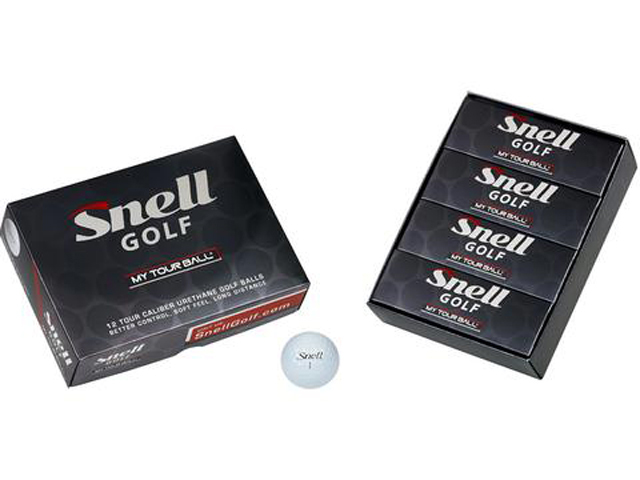 He’s been a scratch player for many years, a loyalist of the ball played by the majority of Tour professionals and had received a sleeve of Snell Golf’s My Tour Ball as a tee gift. In response to his question I asked if he had played the Snell ball yet and that started a discussion about the MTB in comparison with other premium performance balls, so-called Tour balls. We talked about the construction and the fact Tour balls all have at least three layers and a cast thermoset urethane cover. This type of cover provides excellent control on the shorter scoring shots but is more expensive to manufacture. The second point we talked about was price, i.e., how much money are you willing to spend relative to the performance you want. Some may decide the out of pocket dollars are the only factor while others may feel purchasing a less expensive ball that doesn’t have the spin characteristics to help scoring is a bad idea. With Tour balls costing from $40 to $48 per dozen the idea a ball that can deliver the same or better performance for $32 is a winner. Snell Golf’s My Tour Ball fits that description perfectly. 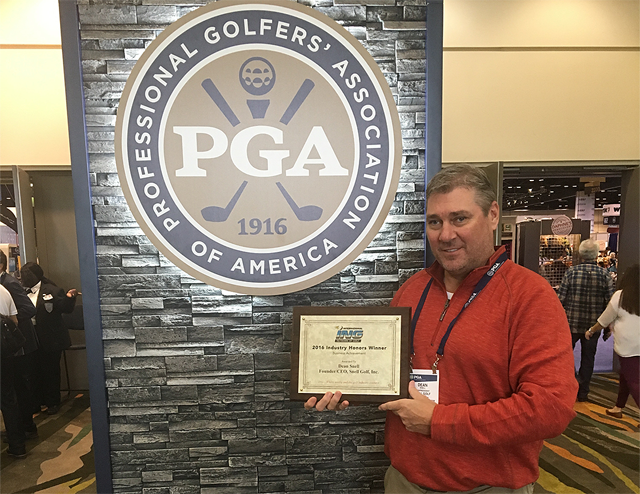 At the PGA Merchandise Show last January company founder Dean Snell told me one of the secrets of the ball business is from the tee all golf balls, i.e., Tour balls or distance balls, go the about the same distance. Manufacturers have figured out how with the longer clubs, specifically the driver, to get soft-cover Tour balls to launch with low spin similar to harder cover distance balls. In contrast to the cast urethane of Tour balls, distance balls have an ionomer or Surlyn cover which is much firmer and spins a lot less which originally gave them added yardage over Tour balls. Snell also added virtually every ball is at or very close to the limits set by the USGA. So the difference comes down to how a ball behaves on those short shots around the green. Does it fly high with low spin, hit and roll out or does it come in lower and check? In other words does it act like distance ball or a Tour ball? We took the opportunity to do a test with a number of average golfers playing Snell’s MTB and reporting back their reactions. Here is a sampling of the unedited comments (except for length) from golfers with handicaps from 2 to 16 after playing the My Tour Ball. They weren’t told up front whether the MTB was a distance ball or Tour ball nor unless they looked it up for themselves, the price. So how good is the MTB? Each of us has to decide but I have seen data for pitch shots showing the $32 per dozen MTB has similar spin rates and as flat a trajectory as any of the Tour balls. Snell has worked in the ball business for almost 30 years, first for Titleist and then for TaylorMade. 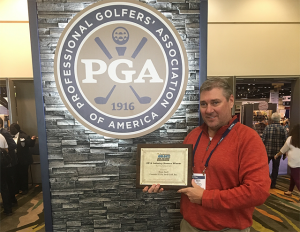 Snell Golf was started in 2015 as a low budget operation with Snell himself doing the design, overseeing of manufacturing and most of the administrative duties. He shared with me that many times he enlisted family and friends to spend their evenings in his kitchen putting together sample packages of balls. The company has grown exponentially since that modest beginning but it’s still not huge and sells only over the Internet at SnellGolf.com. Snell confided he is working on further refinements of both the MTB and the two-piece Surlyn cover Get Sum ball which sells for $21 per dozen.